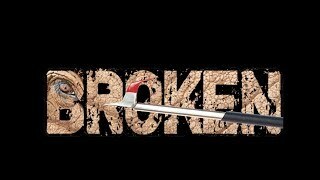 BROKEN – A Documentary by Save Nosey Now, Inc -. 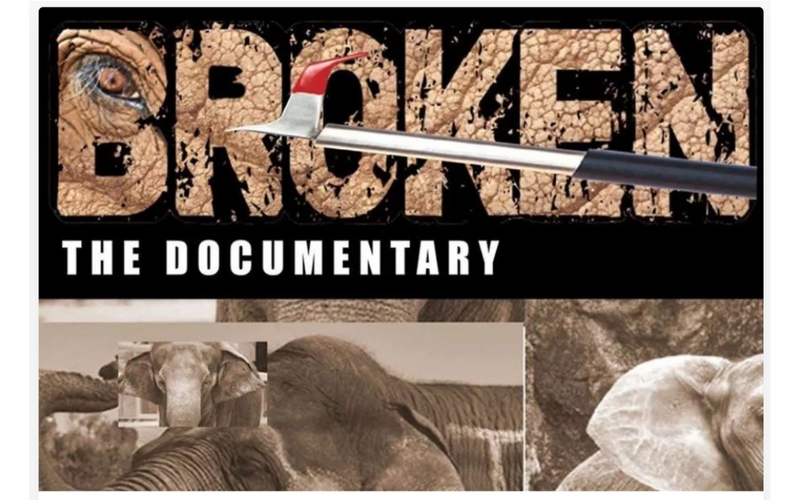 will be a catalyst to educate the public to the horrors of elephant captivity in the United States. Federal and state governments are charged with upholding the Animal Welfare Act, but they are complicit in the horror, allowing it to continue day after day, year after year. YOU CAN BE A CATALYST FOR CHANGE! PLEASE HELP US MAKE THIS IMPORTANT FILM! YOUR DONATION, NO MATTER HOW BIG OR SMALL, WILL AIDE CAPTIVE ELEPHANTS! PLEASE DONATE THROUGH JANUARY 2, 2019 as we finish our CrowdRise Holiday Campaign!